The relevant part of Law 41.16 states, "If the non-striker is out of his/her ground from the moment the ball comes into play to the instant when the bowler would normally have been expected to release the ball, the bowler is permitted to attempt to run him/her out." Even Ashwin called the run-out an instinctive one and said that his action was not planned. 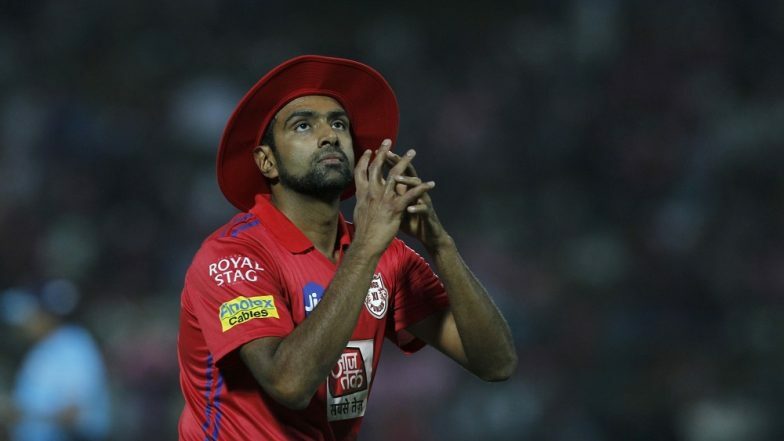 RR vs KXIP, IPL 2019 Stat Highlights: KXIP Wins by 14 Runs, As Skipper R Ashwin Mankads Jos Buttler (Watch Video). The incident happened during the 12.4 over when Ashwin was bowling and Buttler was blazing guns. The batsman left the ground fuming and the incident definitely did not go down well with Rajasthan Royals Head Coach Shane Warne who posted a series of tweets slamming Ashwin. Kevin Pietersen and Michael Vaughan also slammed the off-spinner. In fact, Murali Karthik and Pietersen even got into a verbal spat with each other on social media. KXIP beat RR by 14 runs. After the match, Rajasthan Royals skipper Ajinkya Rahane said, “We are not supposed to comment on a controversial issue. The match referee will take the call. We will take the decision sportively." Kings XI Punjab won the game by 14 runs at the Sawai Mansingh Stadium.